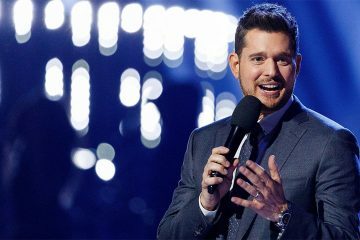 Michael Bublé is performing at the Amalie Arena in Tampa, Florida on Wednesday, February 13, 2019. 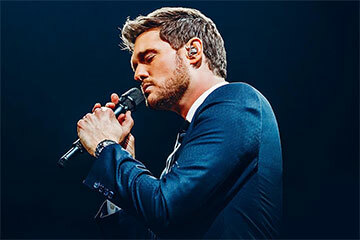 His first album reached the top ten in Canada and the UK. 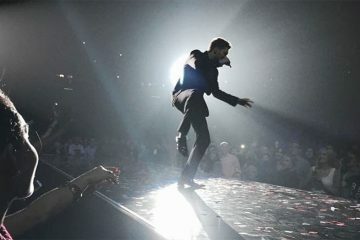 He found a worldwide audience with his 2005 album It’s Time as well as his 2007 album Call Me Irresponsible — which reached number one on the Canadian Albums Chart, the UK Albums Chart, the US Billboard 200, the Australian ARIA Albums Chart and several European charts. 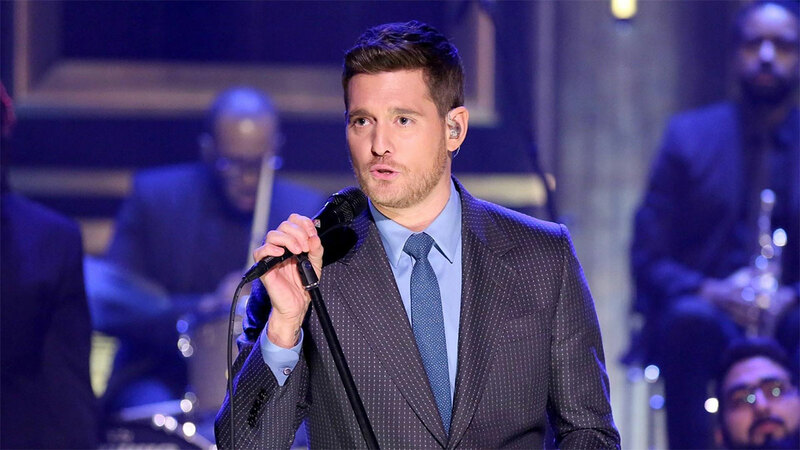 Bublé’s 2009 album Crazy Love debuted at number one on the US Billboard 200 after three days of sales, and remained there for two weeks. It was also his fourth number one album on Billboard’s Top Jazz Albums chart. 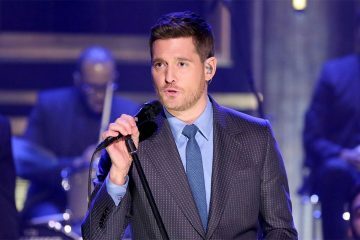 His 2011 holiday album, Christmas, was in first place on the Billboard 200 for the final four weeks of 2011 and the first week of 2012, totalling five weeks atop the chart, it also made the top 5 in the United Kingdom. With this, Christmas became his third-consecutive number-one album on the chart. To Be Loved was released in April 2013. 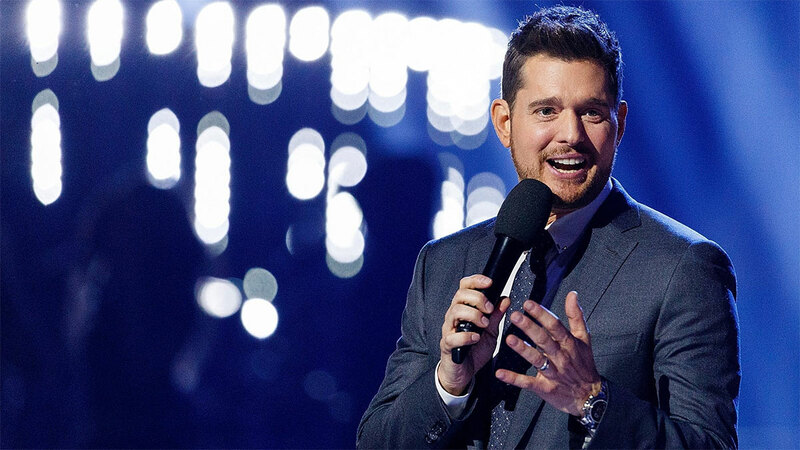 Bublé has sold over 75 million records worldwide. 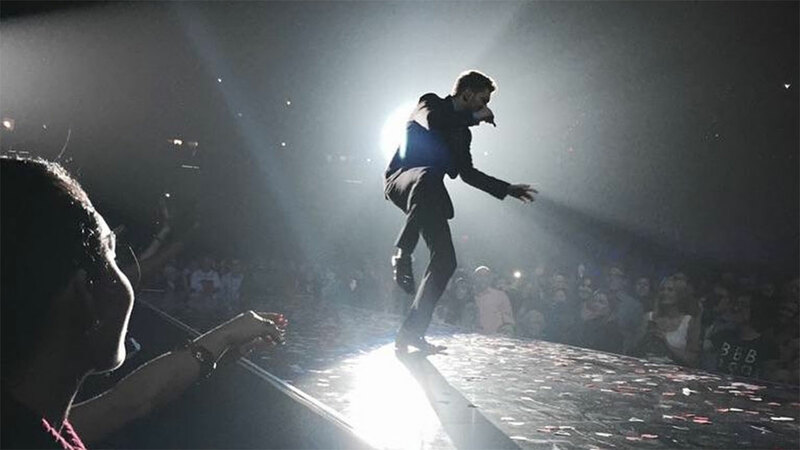 He has won numerous awards, including four Grammy Awards and multiple Juno Awards.